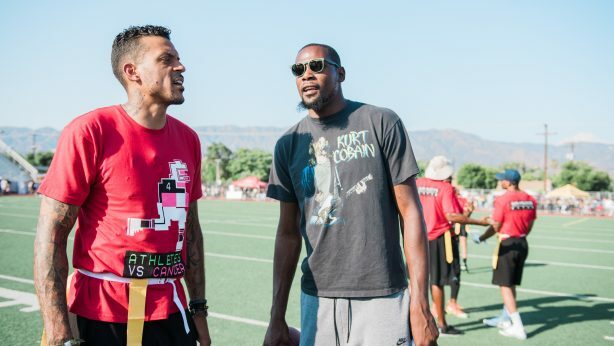 LOS ANGELES, Aug. 6, 2018 /PRNewswire/ — NBA Champion Matt Barnes will host the 5th Annual Athletes vs. Cancer Celebrity Football Game on Sunday, August 12, 2018 at 7:30 p.m. at Fairfax High School. In partnership with the legendary entertainer Snoop Dogg, Barnes will kick off the celebrity weekend with a Thursday Cannabis Summit #Smoke4aCure where physicians, scientists, botanists, and more will discuss the medicinal benefits amidst the backdrop of product displays and entertainment. 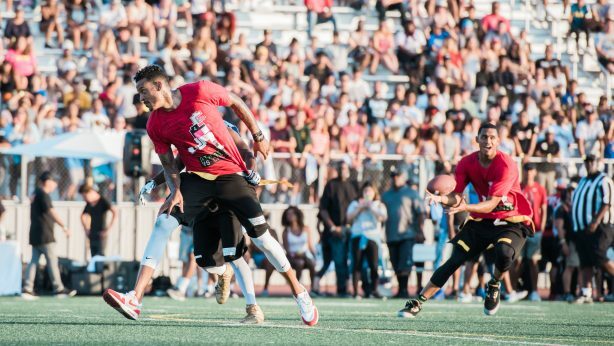 On Friday the 10th, the AVC presents #Bowl4aCure at Lucky Strike DTLA.